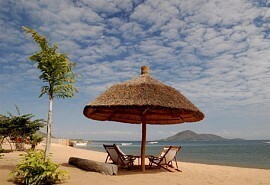 Enjoy a 10 night classic tour of Malawi where you will transferred to your destinations via coach. 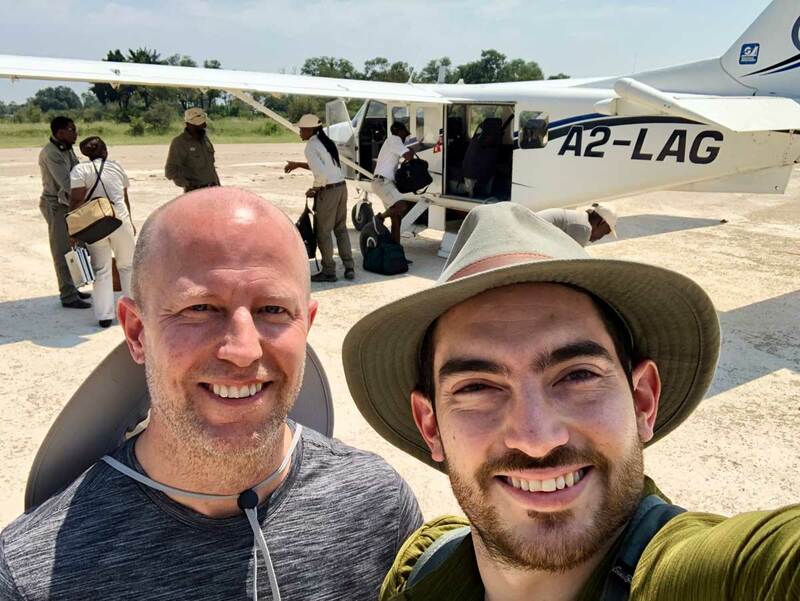 Soak up the sun of the tranquil Lake Malawi, game spot in Liwonde National Park and Majete, uncover the marvels of the lush tea plantation region of the Shire Highlands; and get to know Malawi! This is 10-night classic tour of Malawi, incorporating all the natural wonders of Africa's friendliest country. This is a seat-in-coach tour which means you won't have to worry about your transport between destinations. Take in the sights of the rolling valleys of the Shire Highlands, home to lush tea plantations and the spectacular Mulanje Mountains. 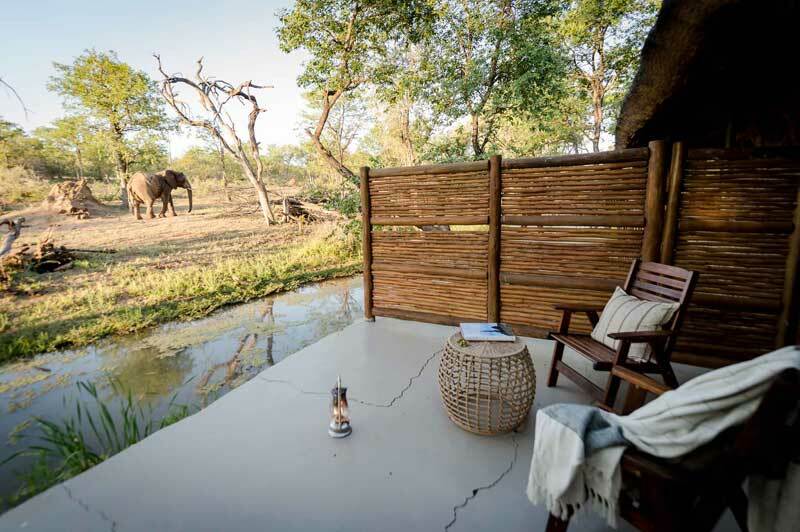 Spend your evenings spotting hippo, elephant and other game in the Majete Game Reserve where you'll stay in a luxury lodge on the banks of the river. If that's not enough, you can also spend time game spotting in Liwonde National Park and explore the forested region of the Zomba Plateau. Your Malawi tour will end off on the shores of Lake Malawi, where you'll spend 3 nights soaking up the sun on a pristine beach. Enjoy snorkelling, freshwater diving and boating on the crystal clear waters of one of Africa's largets inland lakes. Please enquire for rate . This is subject to change depending on season and availability. Arriving into Lilongwe, transfer from the airport to the Ku Chawe Inn in Zomba, where you will spend one night. Here you will enjoy views over the Zomba Plateau and enjoy a pre-arranged city tour of Zomba, Malawi's orginal capital. The Zomba Plateau serves as the town's backdrop and on your final day in Zomba you'll have the opportunity to enjoy a brief tour of the plateau. Ku Chawe Inn has incredible views over the Zomba Valley and a fantastic terrace area overlooking the landscape. The inn is within walking distance of streams and waterfalls. Boasting great dining and a grand colonial atmosphere, it's a great little gem surrounded by natural beauty. Accommodation is on bed and breakfast basis. Majete Wildlife Reserve is one of the national parks of Malawi where guests can enjoy the day and night game drive safaris. The scenery is an endless region of mature woodland, granite hills, dense forest and river valleys. A great place to enjoy spotting game such as rhino, elephant, buffalo and the recently introduced leopard. You'll spend 2 nights in the Majete Reserve. 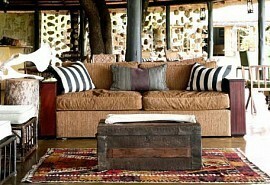 Mkulumadzi Lodge is an exclusive lodge situated on the banks of a crocodile and hippo infested river. 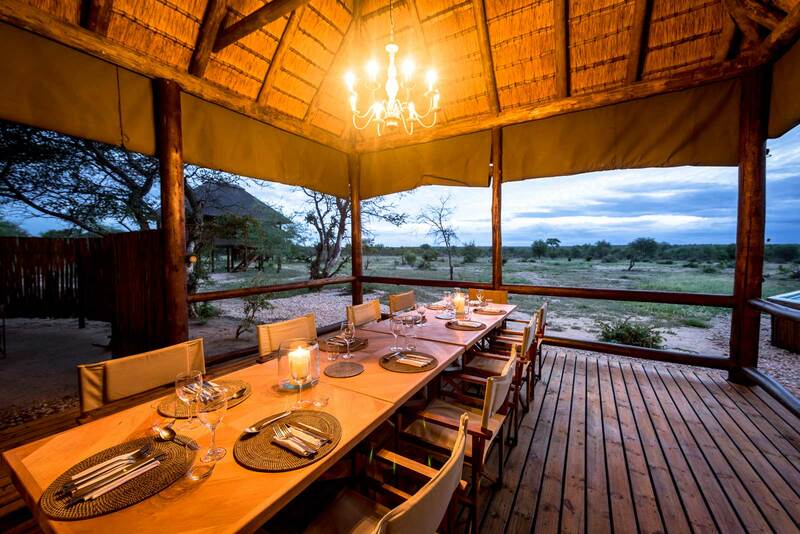 Enjoy 2 game daily game drives and sunset cruises or simply relax one your private viewing deck in your chalet. 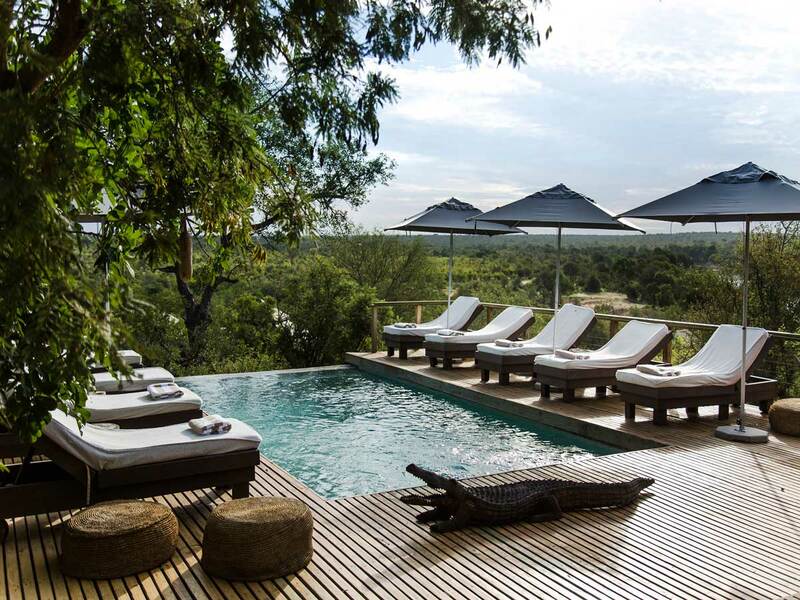 If the hot African sun gets too much, then cool off in the swimming pool. The drive today will take you to Thyolo, one of the oldest tea growing areas in Africa. Here you will stay on the Satemwa Tea Estate, a working tea plantation in the valleys of the Shire Highlands. Here you will spend 2 nights where it is recommended you explore the neighbouring Mulanje Mountain and the Likhubula Pools. The Huntingdon House represents the soul of the tea estate and exudes a graceful atmosphere. There are antique 1920's artefacts throughout the house and guests will delight in the colonial luxury of this house. Enjoy the pure luxury of this guest house. You'll also have teh opportunity of tea tasting in the later afternoon. Liwonde is Malawi's premier national park home to the spectacular Shire River and the landscape consists mainly of riverine surroundings. Here you will spend 2 nights game spotting and enjoying a river safari. Mvuu Camp is ideally located on the banks of the Shire River, home to hippo and crocodiles. Accommodation is in en-suite tented chalets with views over the river. Accommodation is on a full-board basis and includes two game actvities per day. 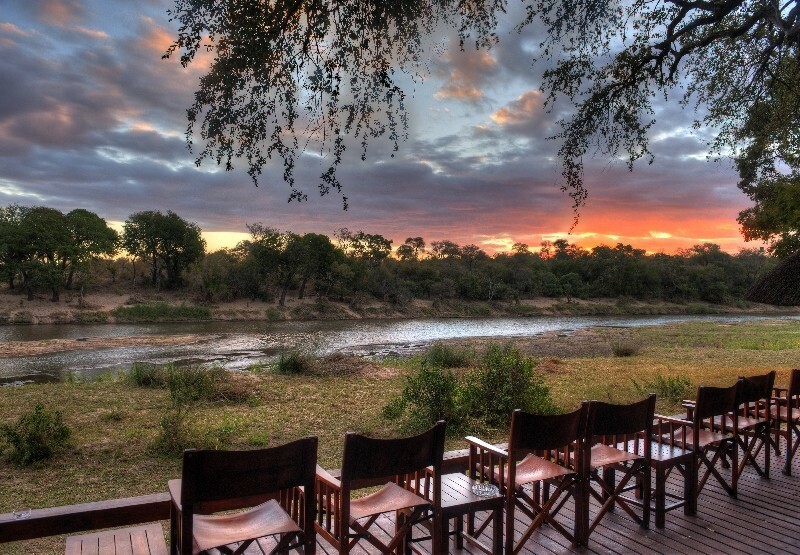 Choose between a game drive or a river safari. Mvuu Camp is ideal for bird lovers. Today you be transferred to the Southern region of Lake Malawi where you will spend the next 3 nights soaking up the sun, snorkelling and boating on one of Africa's largest inland lakes. The underwater life is spectacular and there are many pristine beaches lining the shores. The Norman Carr Cottage is an exclusive owner run lodge located on the shores of Lake Malawi. 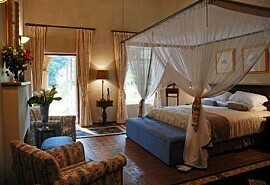 It's a soulful, tranquil place ideal for relaxing after a jam-packed Malawi safari. There is a boat that departs every evening for a sunset cruise, which often turns into a lengthy star gazing trip. 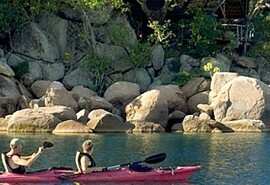 Accommodation is inclusive of all non-motorized watersports. After breakfast you will be transferred back to Lilongwe. Enjoy an 11 night self-drive adventure in a 4x4 vehicle - the best way to explore Malawi's hills, lakes and valleys. Spend time relaxing on a working tea plantation, go snorkelling in Lake Malawi and spot wildlife in the Majete Reserve.